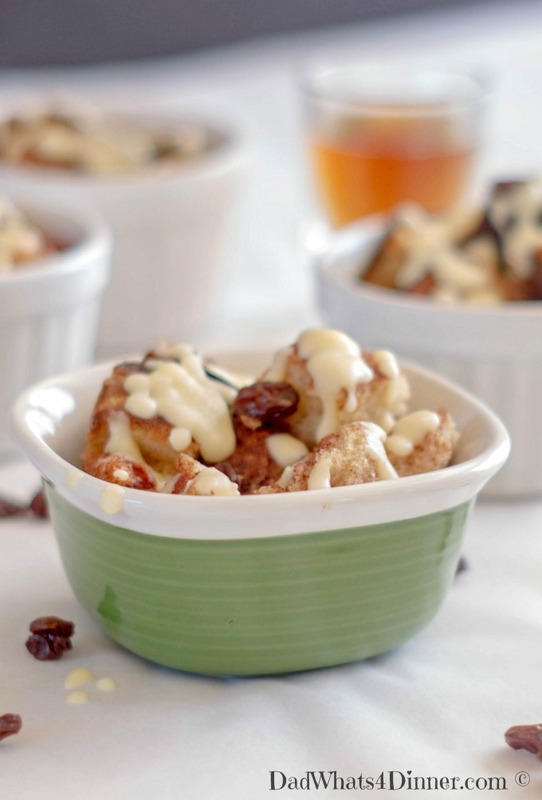 Are you ready to get your green on with my Irish Bread Pudding? But wait, it gets even better because it is made in your crock pot. 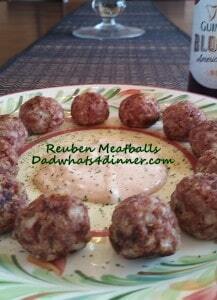 Served with an Irish Whiskey Hard Sauce it makes for a wonderful combination. I am always looking for different recipes to make in the crockpot. Breakfast, dessert, and appetizers that can easily be prepared. This is the first dessert I have posted and what a dish it is. This recipe comes together quickly and only needs to cook for 3 hours on low. The best part, if you are bringing this to a party, just keep it in the crock pot on warm and either drizzle the Irish whiskey sauce over the top or have it on the side. I brought this to our card group last weekend and this technique worked great. I took 4oz. styrofoam cups to serve and just poured the Irish Whiskey Hard Sauce over the top. 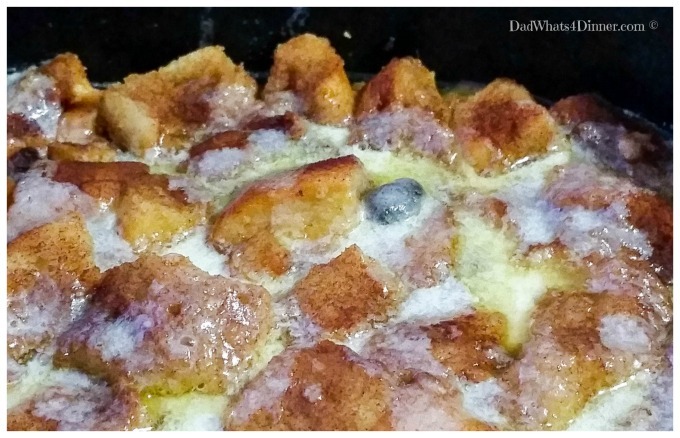 The group loved having my Crock Pot Irish Bread Pudding as a nice warm dessert. It went faster than the appetizers. I think that is a good sign. I was planning on having some leftovers so I could take my final pictures the next day. No such luck, so I had to make another batch. What a shame!!!! Whisk together the milk’s, vanilla, sugar, and eggs. Add whiskey raisins to crock pot. Pour milk mixture over bread and stir well to combine. Sprinkle with cinnamon sugar mix. Cook on low for 3 hours. 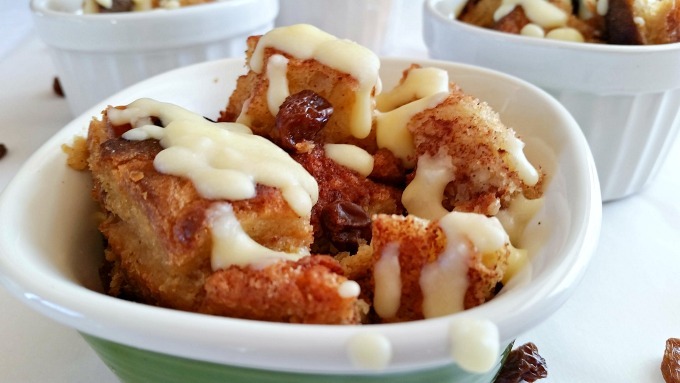 Serve the Crock Pot Irish Bread Pudding with the Irish Whiskey Sauce. I hope this recipe gives you the Luck of the Irish. 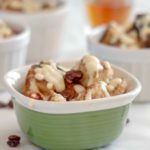 Are you ready to get your green on with my Crock Pot Irish Bread Pudding? But wait it gets even better because it is made in your crock pot. Brush melted butter on cut side of French bread slices. Place bread, buttered sides up, on a baking sheet. Bake for 10 minutes or until lightly toasted. Cut bread into 1/2 in. cubes, and place in crock pot. Combine whiskey and raisins in a small bowl; cover and let stand 10 minutes (do not drain). Whisk milk and next 4 ingredients in a large bowl. Add raisin mixture and pour over bread cubes. Stir to combine. Mix 1 tablespoon sugar and cinnamon and sprinkle over pudding. Cook on low for 3 hours or until set. Cream the butter and sugar together thoroughly. Beat in the whiskey, a little at a time, until the mixture is smooth. -Substitute 1/4 cup apple juice for the Irish whiskey, if desired. 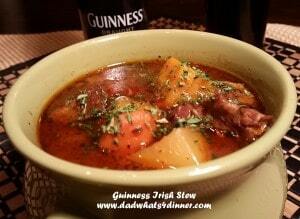 Check out my other St Patrick’s Day recipe’s! Oh wow! That looks amazing. So easy and fun for St. Patty’s day! Thanks Julie. Perfect for St Patrick’s Day! This looks absolutely sinful! Perfect for a party. Cannot wait to try this recipe! This looks great. 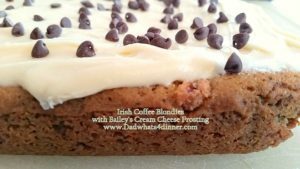 I need a St. Patrick’s Day dessert! Our neighbors who always host St. Patty’s Day had a pipe burst in their home with terrible damage. 🙁 We are going to volunteer to take it over. We’re not Irish, but we’ll make it work! BTW- went all over searching for potato flour today to make your cinnamon raisin bread with MY daughter. No luck, SO annoying! I’ll try Whole Foods unless you have another suggestion?!?! Thanks. I couldn’t find it either. You can use potato flakes or just substitute regular flour and coconut flour like I did. I am sure you can order it from KAF. Good luck with the STPD party. I have plenty of recipes if you need them. Thanks Krista. It works really well in the crockpot. Thanks for stopping by. You are so creative! I’m sure this was a big hit with everyone. Thanks for sharing with us at Weekend Potluck. Have a great week ahead. Thanks for the compliment Marsha. Have a great week. 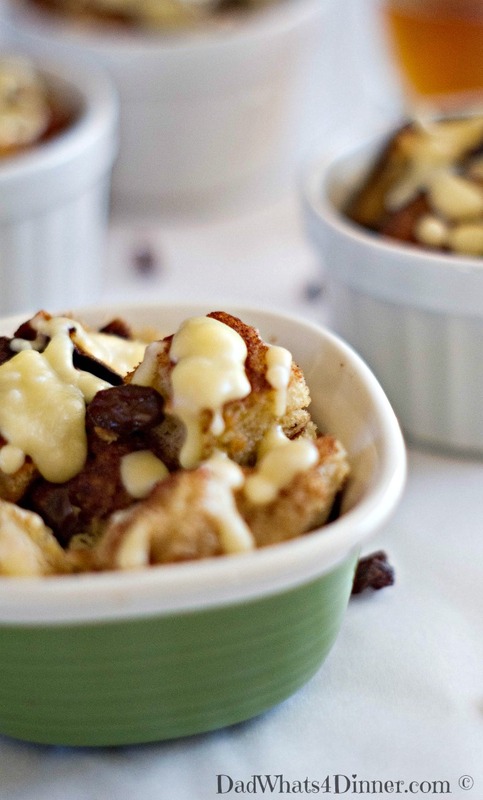 I love bread pudding. I’ve never tried making it in the crockpot though. Looks like I have a new yummy recipe to try! Love this Quinn! It’s rather tugging at my heartstrings! The Irish half, that is! Happy Throwback Thursday! 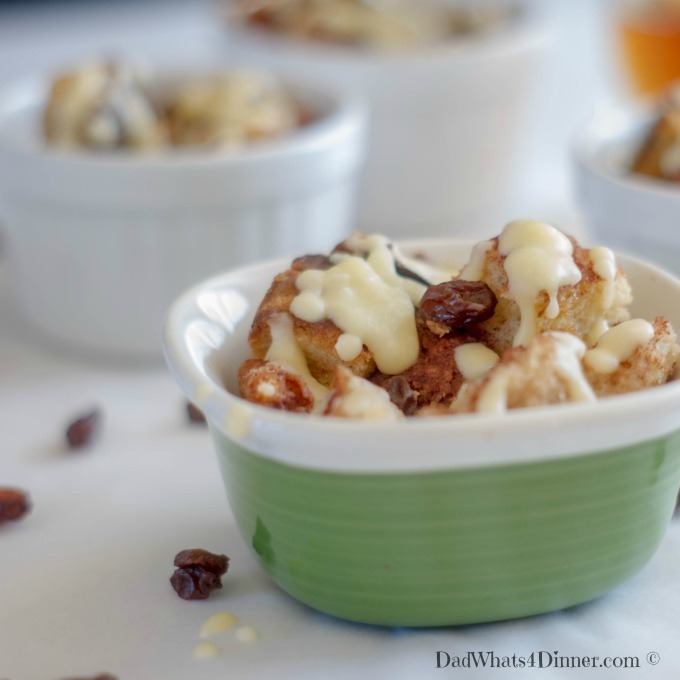 I actually find myself shocked that I don’t believe I’ve ever had Irish bread pudding! Going to need to rectify that! Thanks for sharing at Merry Monday! The party goes live again tonight, we hope to see you there!